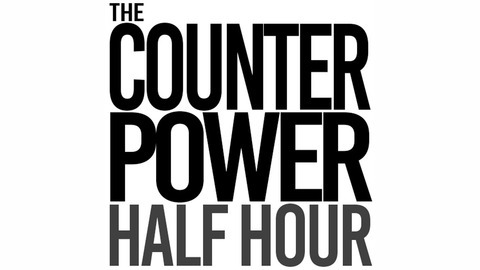 The Counterpower Half Hour is a podcast that showcases radical and countercultural history. 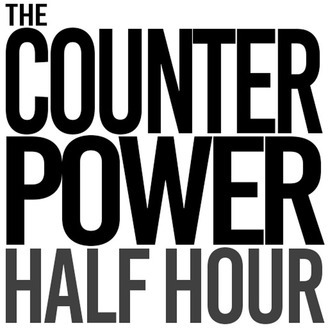 It focuses on historical events in North America of counterpower, in which individuals or groups have contested the power of the state. Your host, Astoria, is a historian with an interest in Cold War history and political dissent. Nicola Sacco and Bartolomeo Vanzetti were two anarchists who immigrated from Italy to the United States in the early 20th century. They were arrested and convicted of robbery and murder, and were executed in 1927. The trial of Sacco and Vanzetti was internationally criticized because the men were found guilty and executed, but there was little evidence that tied the men to the crime, and it was widely believed that the men were targeted because they were Italian and anarchist. The protests against the verdict and execution of Sacco and Vanzetti were one of the first international protests by the masses, in which global political organizations and global communications were used together to foster mass mobilization. In this episode, we look at what led to the trial, the international scope of the protests against the trial of Sacco and Vanzetti, and the legacy of the two men. The Political Thought of Malcolm X and Martin Luther King, Jr.